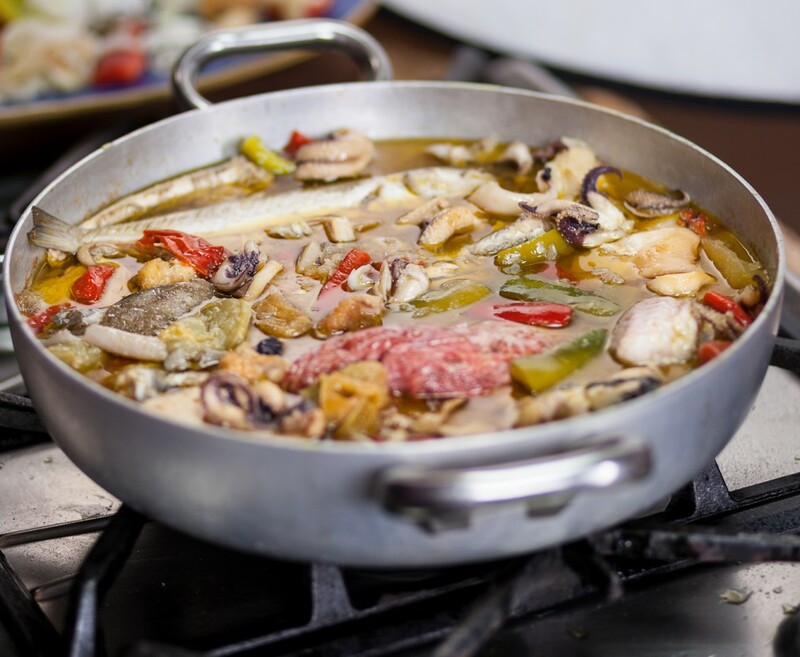 The most recognizable delicacy of the San Benedetto del Tronto area is the “brodetto” fish soup, originated on fishing boats and still cooked in restaurants and households according to recipes passed on from one generation to another. Countless renowned fish dishes are available in the many eating places found in San Benedetto. A must-try is the traditional “frittura di paranza”, a kind of fish fry only prepared with selected species caught in the Adriatic Sea. Local white wines (“Passerina” and “Pecorino”) and red wines (“Rosso Piceno” and “Rosso Piceno Superiore DOC”) are known and appreciated all over the nation.